Pig Hog Vintage Series cables are precisely overbuilt to stand up to the most grueling tour conditions imaginable. 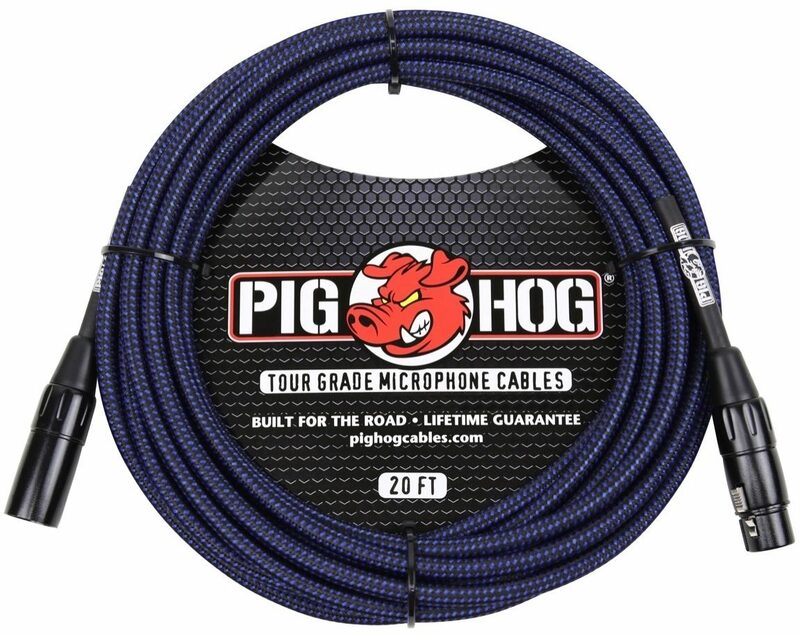 They feature extra-thick tour grade wire, unique high quality woven jackets, performance quality connectors, and tension-resistant stress relief. Don't settle for those fat-free cables. Grab hold of a Pig Hog!